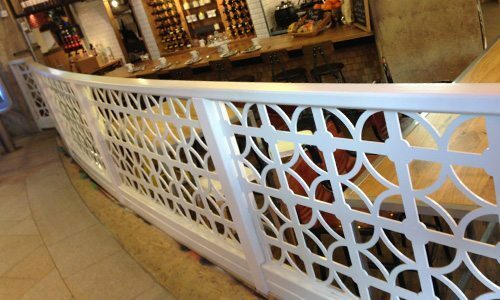 Spray Tone’s on site spraying services can cover a whole spectrum of repairs and spraying, we can work with most materials and re-colour and repair most products. We have recoloured industrial and domestic fridges, balustrades, shop fronts, sides of buildings, doors in both painted and powder coated finishes. 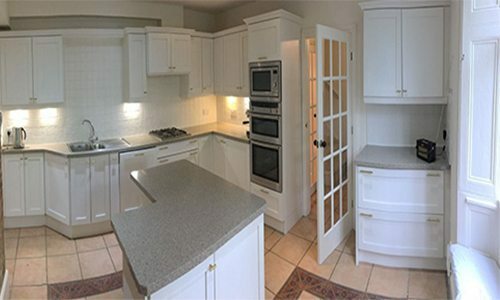 We have extensive experience in paints and refinishing. 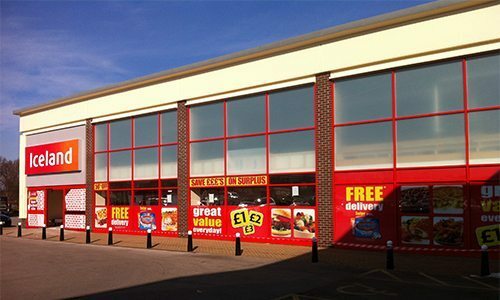 Our on site spraying service can repair and respray your shop fronts. 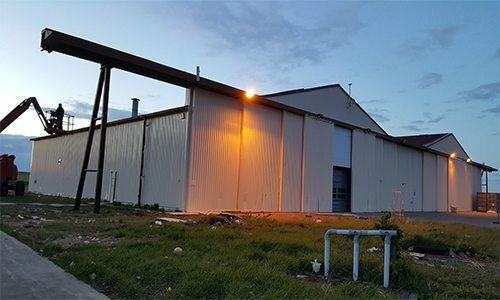 We can repair and re-spray the side cladding to industrial and commercial units. Our on site spraying service can repair and respray powder coated surfaces on site. 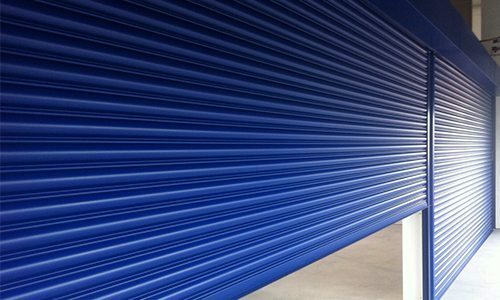 We can restore discoloured or weathered roller shutters to their former glory. 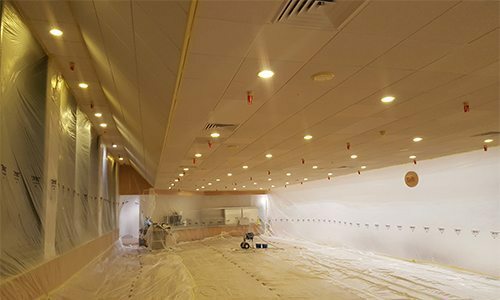 We provide an excellent service for refurbishing all types of suspended ceilings. 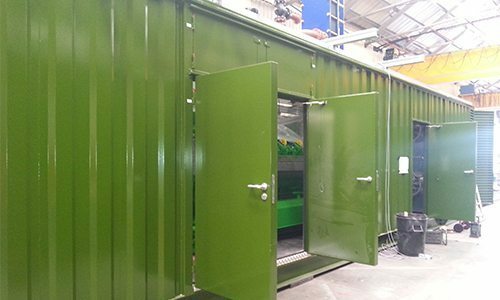 All our container refurbishment services are carried out on site. Spray Tone Coatings can revitalise and completely transform kitchens. 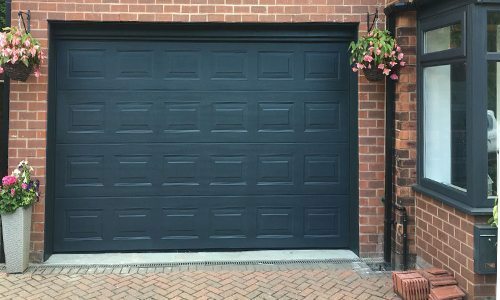 Spray Tone Coatings can repair dented, flaking and corroded garage doors. 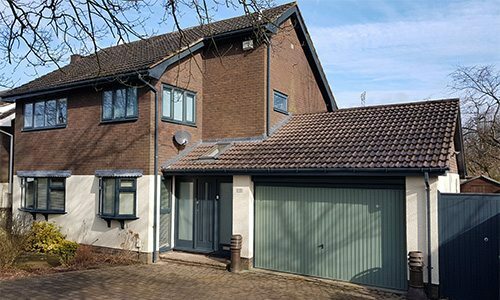 Spray Tone Coatings can recolour upvc window frames, front doors and garage doors.